How do I export results in Dibz? How and Where Do I Login into Dibz? What is Dibz and how does it work? Who should use Dibz and what are the main advantages of our link prospecting tool? What does Dibz do and why should I use it? Why not just use a search engine instead of Dibz for link prospecting? How does Dibz’ SPAM algorithm work? What are the main features of Dibz? What are the 3 boxes under the “Actions” section in Dibz Search Results used for? How will I know when my Dibz search is completed? 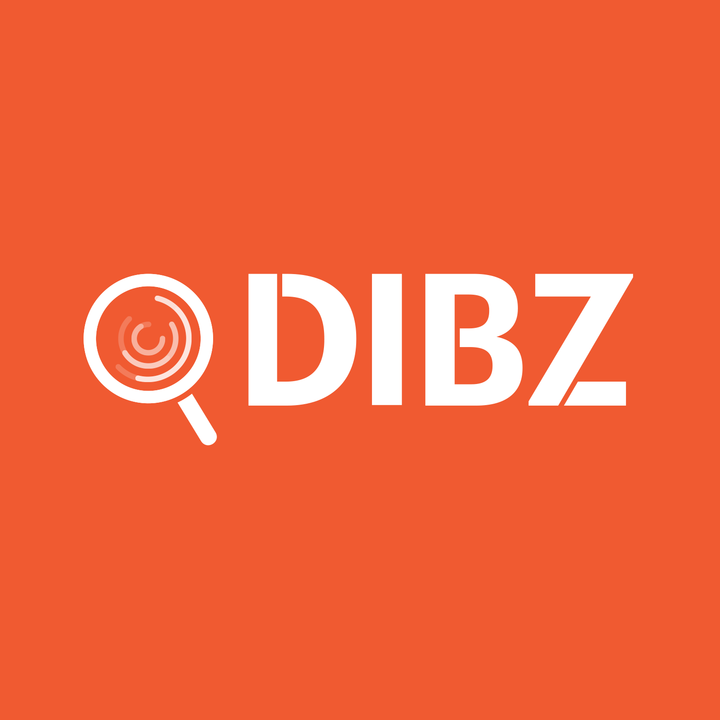 Learn how Dibz informs you that your search results are in! How long does it take for Dibz to conduct its research?